Found myself in Cornwall a couple of weeks ago, and Cornwall is a place where you really can find yourself if you are an artist. If history is any guide. I was staying up the road from Newlyn where a breakaway group of Victorian artists established a school. Nearby St Ives was, and to an extent still is, an artist colony that feels it has fled as far from London as it can without getting in a boat and sailing to NewYork. Now it has its own Tate, much as other towns have their own Starbucks. 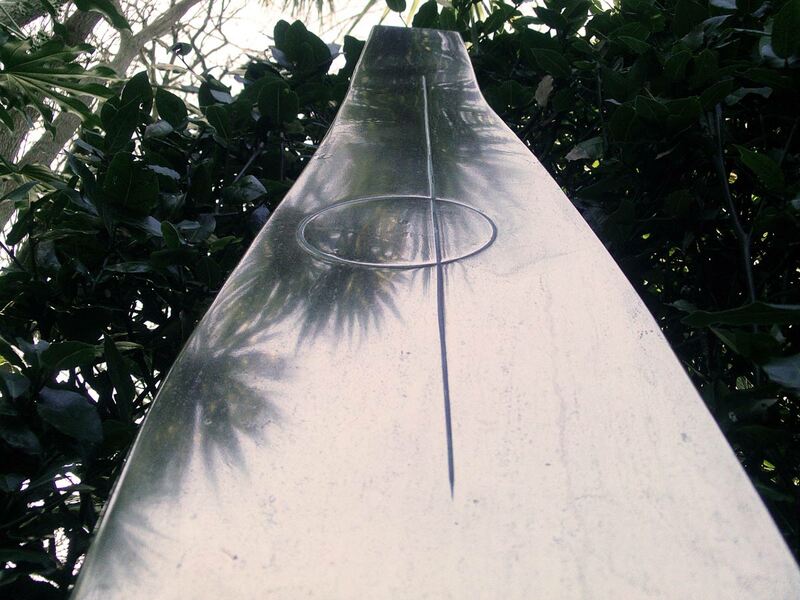 Head and shoulders above the rest of the town’s artists stands Barbara Hepworth. Her house stands in the centre of the town. Always loved visiting artist’s houses and studios and seeing their work in this situation and Hepworth’s house is particularly engaging. It was my third visit and though over the years it has slightly lost the sense of her having just popped out for a minute, it is still very immediate. 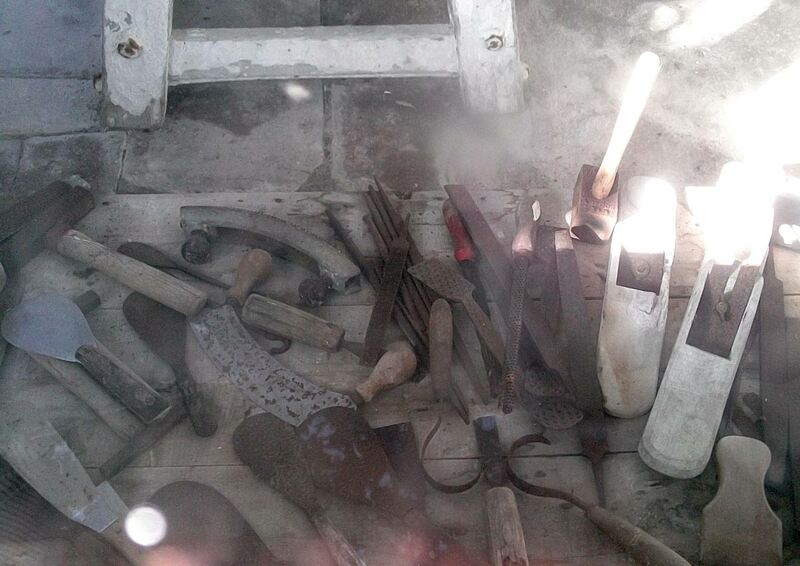 There are her tools in the plaster workshop – almost where she last put them down you feel. She seems to have really spoken through the work rather than through her ‘persona’. Her work ‘means what it is’ in the best traditions of modernism, it is not a reference to other media, it is not a commentary about anything. It stands alone, self contained. This is a characteristic that makes work seem strong and independent. And you can use it almost unerringly to differentiate between ‘modern’ and ‘post-modern’ work. Everything that depends on a viewer’s knowledge about the circumstances of the artist’s life and contemporary social mores tends to weaken the impact of any art. Particularly when those mores have changed. For example – Victorian novels that rest for their drama on illegitimacy of children and secret marriages. Nowadays these are robbed the inherent force they would have once had and we can only appreciate them as historical curiosties. I might appreciate them more but I enjoy them less. And though this might sound like the basis of Philistinism, I would say it is merely a kick against the priesthood of critics and gallerists whose only contribution is the mystification of art with this privileged knowledge revealed only in the sanctums. Or maybe I am just happy to remain ignorant of some of the contemporary ideas and influences that sparked Hepworth’s work. I am responding to it only on the level of form and surface. Seeing them in the context of the garden is like a seeing animals in a wildlife park rather than a cage and the forms of the plants (Barbara’s actual plants) are a great counterpoint to the sculpture. This setting is not sterile like typical contemporary gallery temples – it furnishes its own context without the need of a priesthood’s textual mediation. And yet remaining in my mind, the monumental image of Barbara Hepworth’s indomitable face. Strength and beauty. Strength and beauty. This entry was posted in Art, British, Cornwall, Galleries, London, Sculpture, St Ives, Uncategorized and tagged Art, Barbara Hepworth, British, Galleries, London, Modernism, Sculpture.